I am a travel agent and for years have sent clients all over the world. 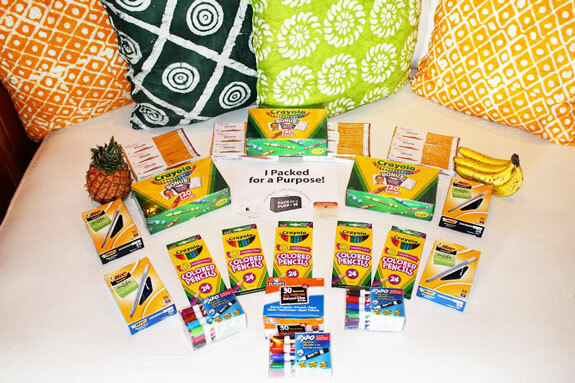 I remember when I was in Fiji 12 years ago and went to a local school and saw the joy it brought the kids to receive something as simple as a pencil or crayons. Ever since then I have recommended bringing school supplies to my clients. Now that I found your website we are going to link our site to yours and suggest everyone visit Pack for a Purpose before they take off on their journey to see how they can help and give back. 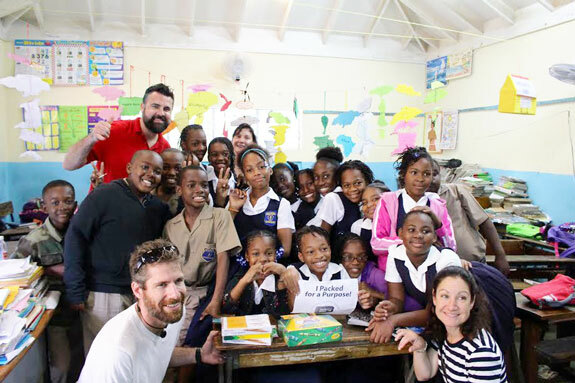 On our recent trip to GoldenEye in Jamaica, we Packed for a Purpose, briging supplies for the local school supported by GoldenEye. Thanks, Pack for a Purpose!